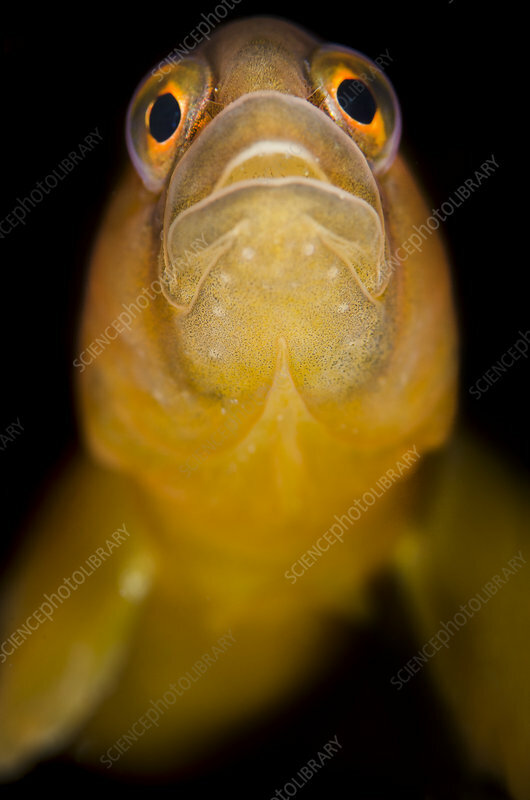 Butterfish (Pholis gunnellus) portrait. Gardur, south west Iceland. North Atlantic Ocean.